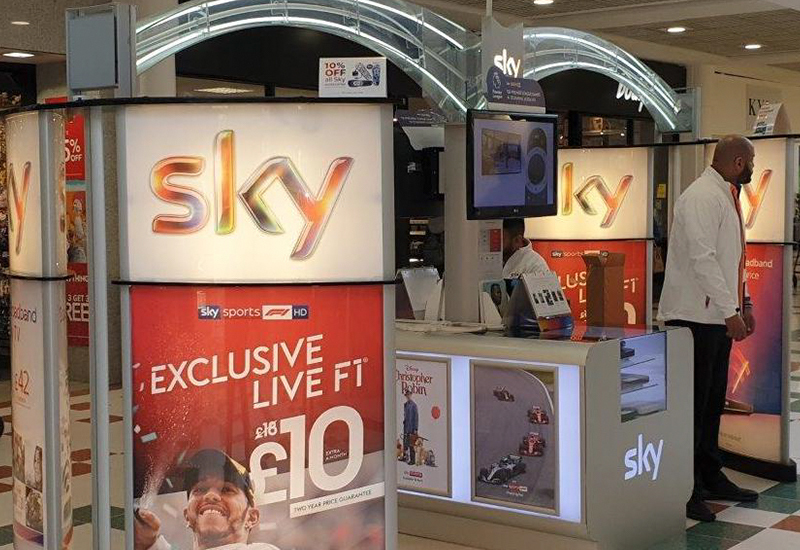 Sky provides television and broadband Internet services, fixed line and mobile telephone services to consumers and businesses in the United Kingdom. It is Europe’s leading entertainment company with 23 million customers. Visit the store in Rochdale Exchange Shopping Centre to see what they can offer you.